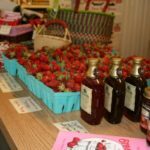 Indiana Strawberries - Tuttle Orchards Inc: Indianapolis Apple Orchard, Pumpkin Patch and Farm Store. Race Day in Indianapolis is always a sign that it’s Strawberry time in central Indiana. 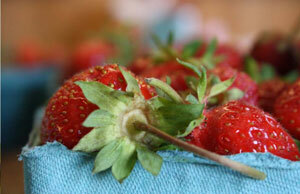 If you haven’t had fresh Indiana strawberries, they are nothing like the berries you are used to in the grocery. Indiana strawberries are smaller and sweeter then conventional berries. 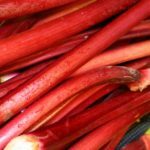 They are in season for about three weeks in late May and early June. The season can vary by up to two weeks depending on the weather. 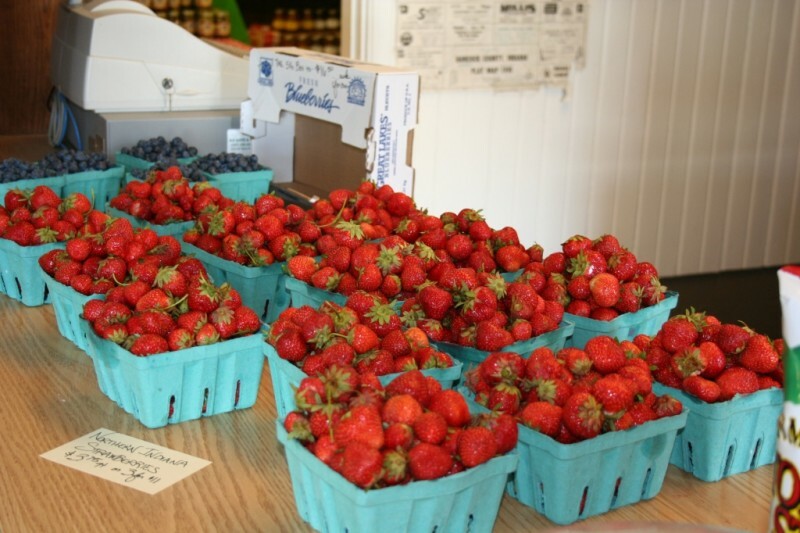 At Tuttles, we partner with other local berry farms to bring you fresh berries each day. 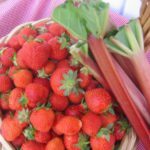 We don’t grow our own strawberries anymore, but we bring in the very best local strawberries so they taste just as fresh and great. 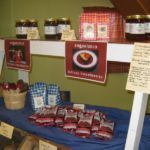 They are available in our farm store during the season. 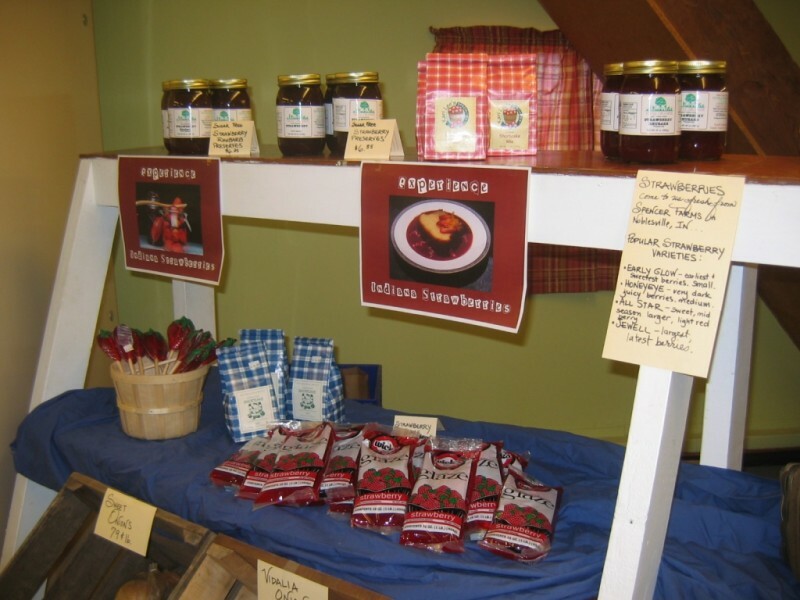 We also bring in berries from Southern and Northern Indiana to prolong the season. 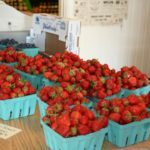 Tuttles offers fresh picked strawberries from Blann Berry Farm in Southern Indiana; Spencer Farms in Noblesville, IN; and Garwood Orchards in Northern Indiana. 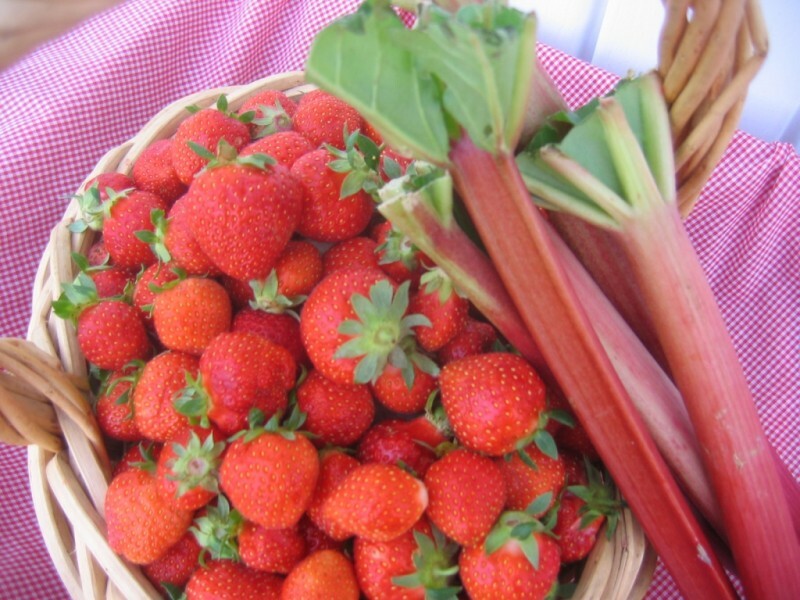 The season starts in Mid-May with the southern Indiana berries. The majority of our berries come from Spencer’s in Noblesville. 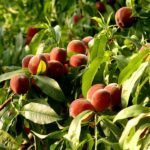 We supplement with the other growers to lengthen the seasonal availability. 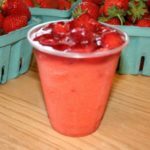 We make berry runs almost day in the peak season so you can be assured they are picked fresh that day or the day before. Varieties include All Star, Jewel, and Early Glow. Need berries for making jam? Ask us about “Seconds” or By the Flat Specials. 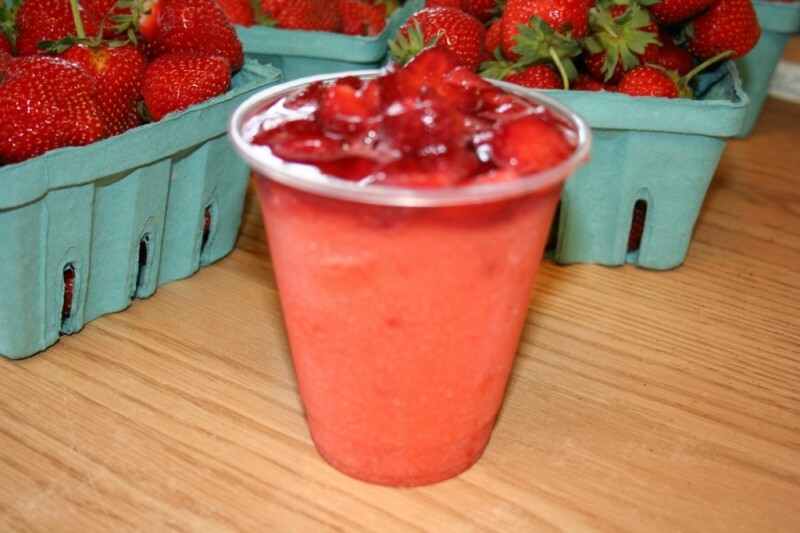 Also, join us for our Strawberry Day in June. 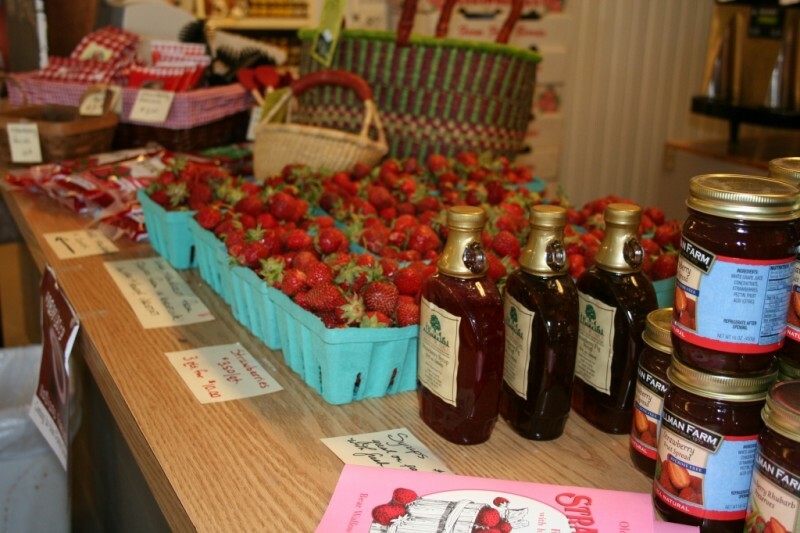 It’s a great day of strawberry treats and sampling in the farm store.